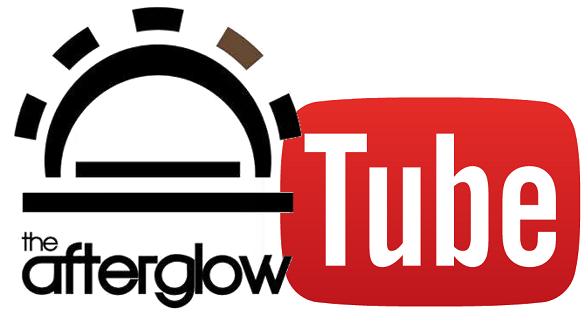 Following a handful of unoffical EPs released in the early 2000’s, The Afterglow signed recording contracts in Italy and the UK (both home bases) and a deal with EMI Music Publishing. The stage was set. ‘Modern Life Virus’ and ‘Love’s The Cure’ EPs (Silent Revolution Records / EMI) were released and the first single ‘Journey’ received radio airplay across Italy. Second single ‘Love’ had further spins, this time across the UK, USA and Australia, with TV channels joining in to help launch the band ahead of their much anticipated debut album. ‘Decalogue of Modern Life’ (Silent Revolution Records / EMI) was produced in 2006 by Grammy Award winner Steve Orchard in London’s Markangelo Studios and mastered by Kevin Metcalfe. The album established the band as an indie’ international rock’n’roll act to be watched. Singles won rotation with a number of prominent radio stations around the world and touring Italy and the UK became regular events, including a ‘hat trick’ on the main stage at the Hub Festival in Liverpool – ’05, ’06 and ’07. Despite a big investment by their labels and universal acclaim, the album suffered poor sales. The band took a break and stopped rehearsing/recording for several months. Virgin Radio throughout the entire Summer – May to September – topping its chart. 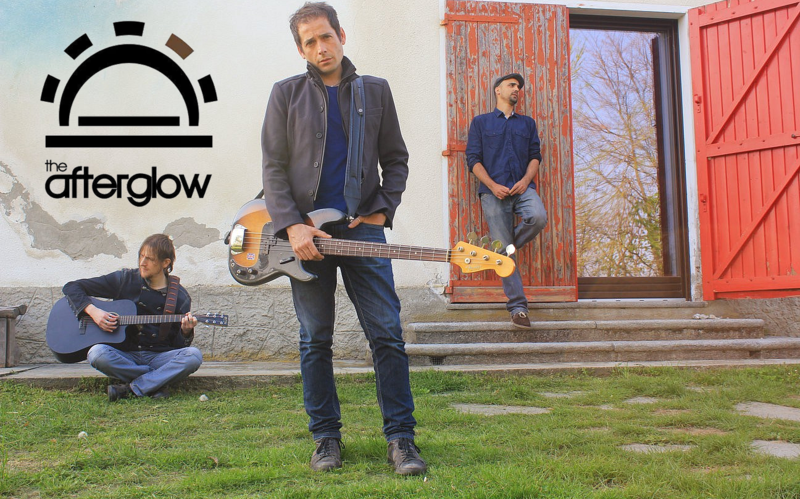 The band got back on stage and played a 49 date tour in UK, Italy and Benelux, including performing at an acoustic evening shared with The Editors on MTV’s Qoob TV channel. Singles in 2012 ‘I Still Go’ (celebrated with a viral video made from edited clips sent by fans from all over the world) and ‘X-Song’ followed suit with the 2014 EP release ‘Pills, Parents and Pigs’ (Ethnoworld) detailing a difficult childhood from front man Dave Timson. All were mixed and produced by Steve Orchard at Smokehouse Studios in London. 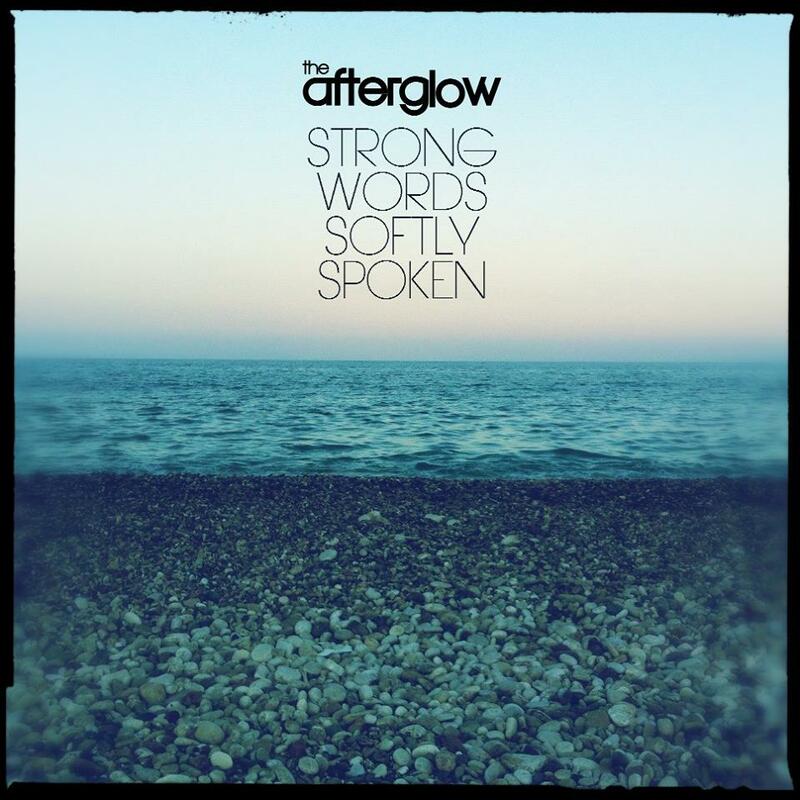 For their third album release ‘Strong Words Softly Spoken’ (Ignorelands Record Label) The Afterglow worked with arranger, producer and mentor Marco Cimino (Officina Sonora Studios). This record being different from the previous ones in that, a string quartet plus other classical musicians were involved in the recordings, giving the sessions a ‘Beatle-esque’ atmosphere. Indeed, The Afterglow story legitimises the band as one of the most interesting, underrated rock bands this century.